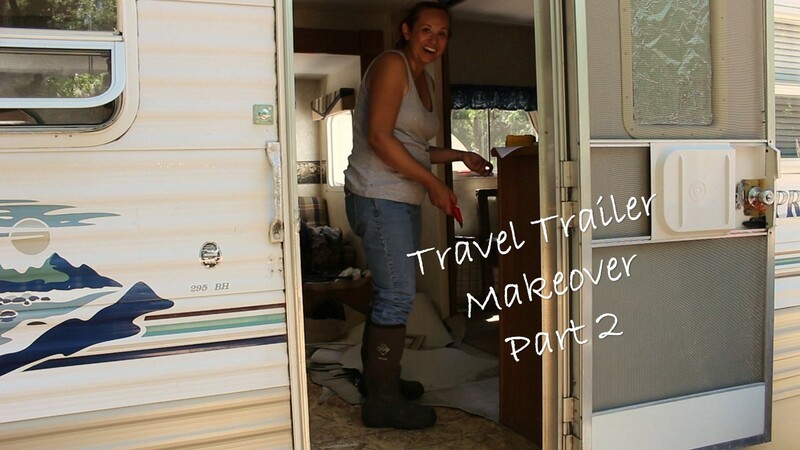 Last year I began rehabbing the travel trailer we have located at our hunting camp in North Florida! 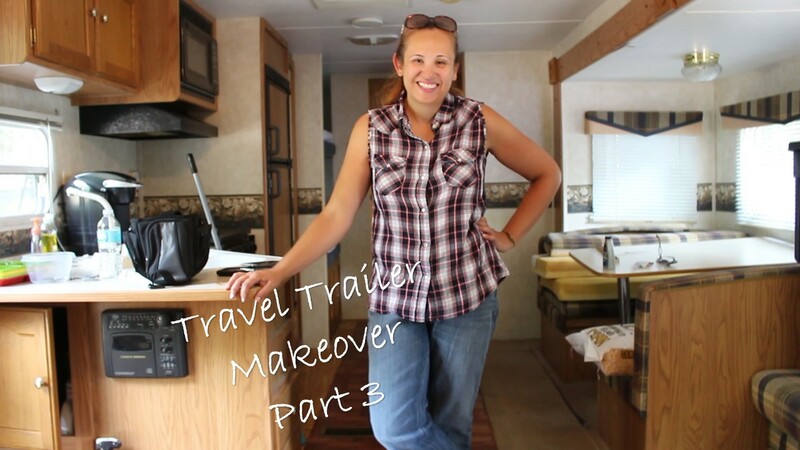 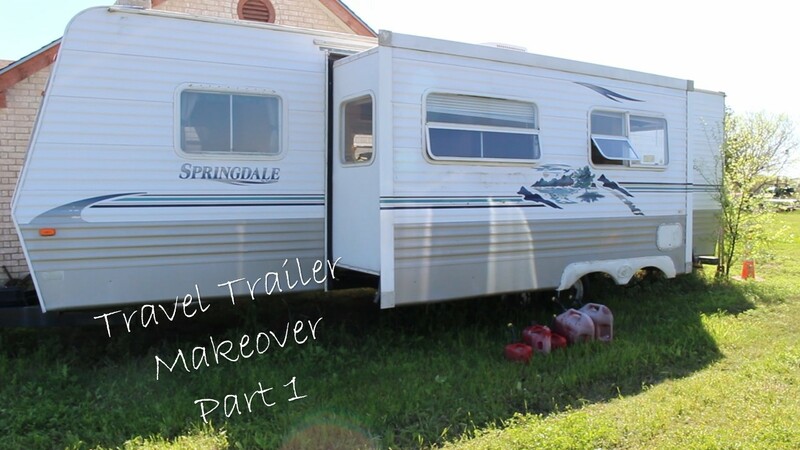 Below are the DIY Videos I have published on YouTube documenting the fun "Adventures in DIY"my husband and I have been having making a dilapidated trailer into a cozy mini vacation getaway! 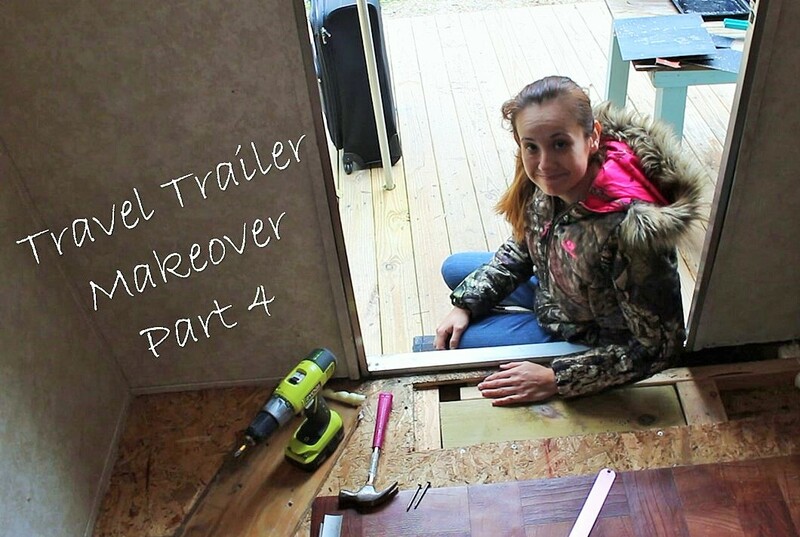 Make sure you subscribe to my YouTube Channel to get notifications when the next video is available!